Foster Labs was looking to introduce a new Facebook Messenger-related marketing funnel. They asked me to write a medium-length sales page explaining this complex product and promoting it. To build the page, I used the two concepts of being an early adopter (and FOMO – “fear of missing out” – on Messenger marketing opportunities), along with the proven potential for revenue growth. 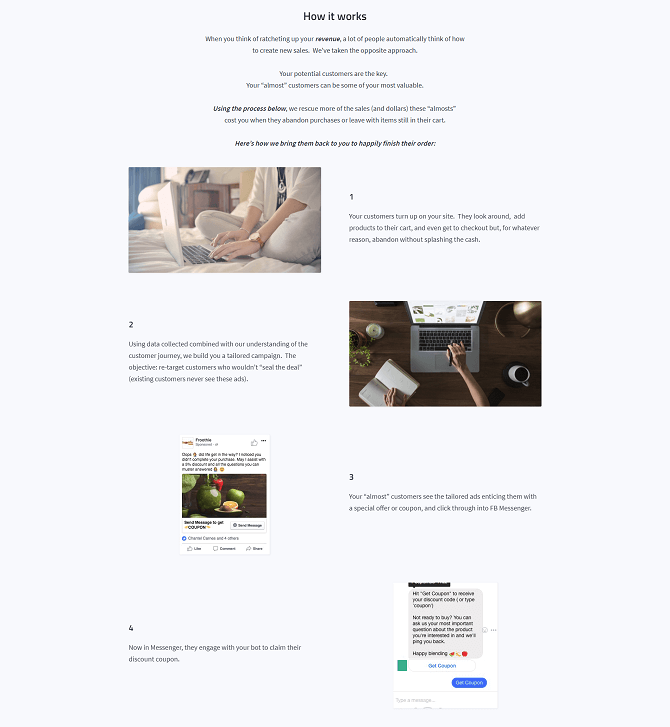 This project was a lot of fun, as I got to learn a lot about how sophisticated Facebook marketing can be and tightly collaborated with the team at Foster Labs. Pop Noggins sell stylish snapbacks for little children (AKA “little monkeys”). They asked me to re-design their two autoresponders sequences: one for new subscribers who hadn’t purchased yet, and another for those who had. With super-looking products like these, I put the focus on the imagery and wrote copy around them to produce a fun and undeniably adorable look. 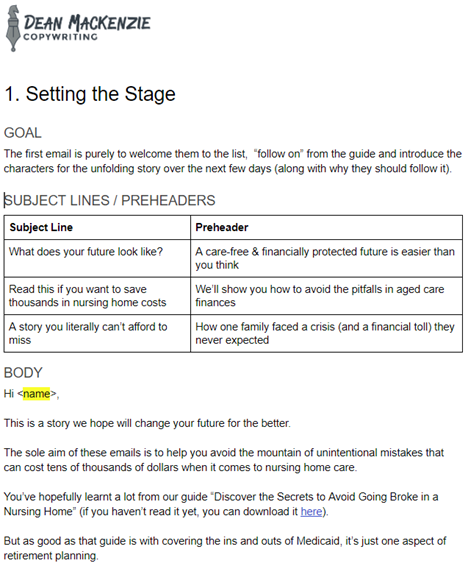 I was sub-contracted to write a “soap opera sequence” of 5 emails for a law firm’s promotion of elderly planning. This culminated in the promotion of a free webinar. 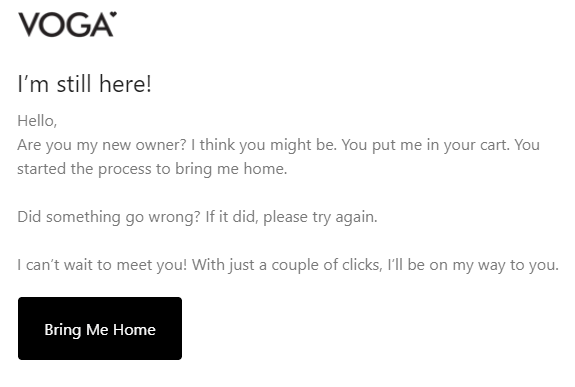 The client contacted me to write a series of e-commerce emails for their designer furniture site VOGA.com. These e-commerce scenarios included sign-up welcome, cart and check-out abandonment, win back and rewards. These short emails were written in a clear tone with a little playfulness added. After the emails were completed, I wrote a number of blog posts for their new site. 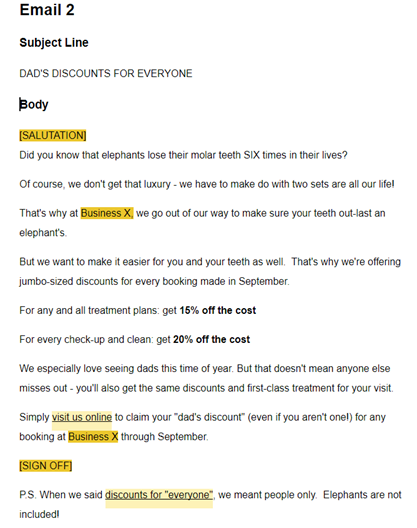 Cam hired me to write 4 sales emails for a Father’s Day promotion a Dental clinic was having in September. This was followed up by brochure copy for a mailing. 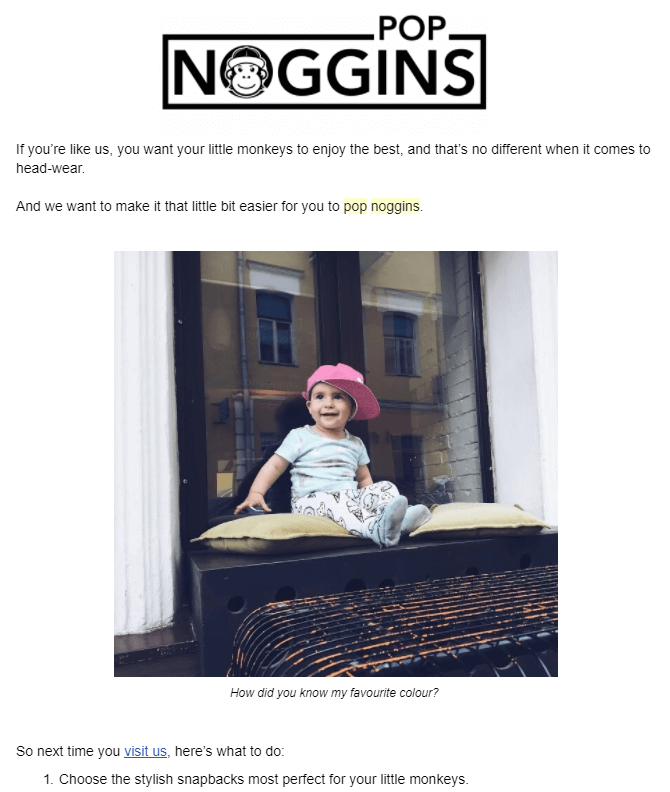 Each email was relatively casual, highlighting the promotion and linking it to the motivations of the potential readers.